Believe it or not, spring is in the air — and the fashion world is in full bloom. 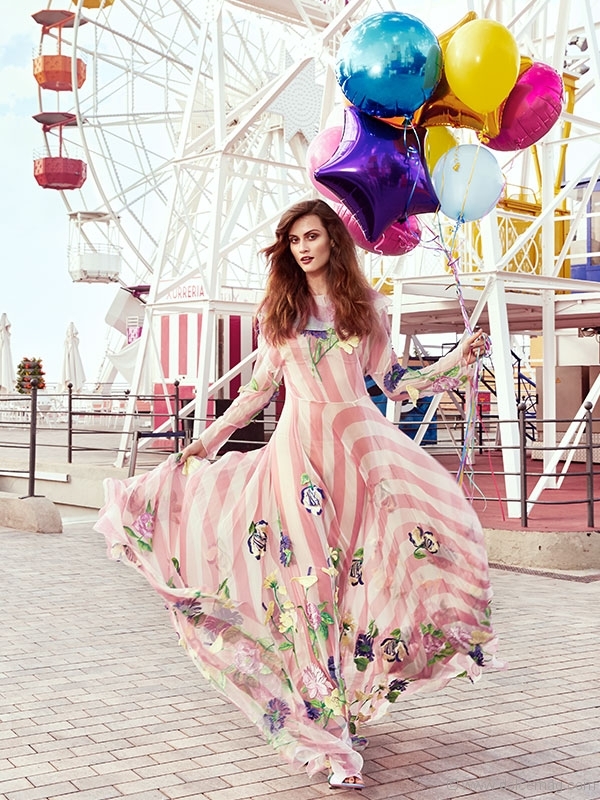 From relaxed maxi dresses to gowns fit for a royal tea party, our favourite labels are welcoming the season’s classic rush of florals in vibrant hues, billowy silhouettes and playful accents. Take their lead, and add some spring to your step with these garden-inspired pieces fit for any occasion. Etro continues its fun, fearless saga of colour and pattern this spring with a mismatched, bohemian vibe that’s perfect for a sunlit brunch, while Gucci exudes quiet elegance with clean whites and pops of bright blossoms. 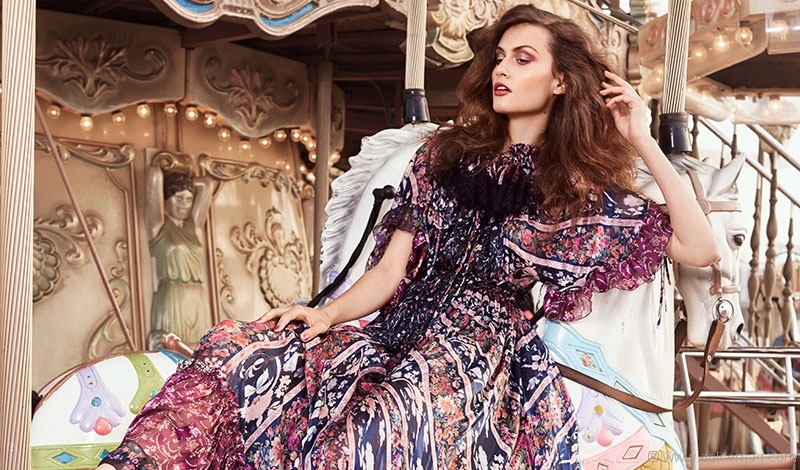 Dolce&Gabbana romances the season by painting its spring collection with both playfulness and sophistication, and Roberto Cavalli taps into your inner child with frills and pretty hues reminiscent of a fairy princess. Shot on location at a dreamy amusement park in Tibidabo, Barcelona, this photo series captures 2017’s playful take on the classic florals of springtime.